A rocket ship. A funny face. A race car. An alien from outer space. 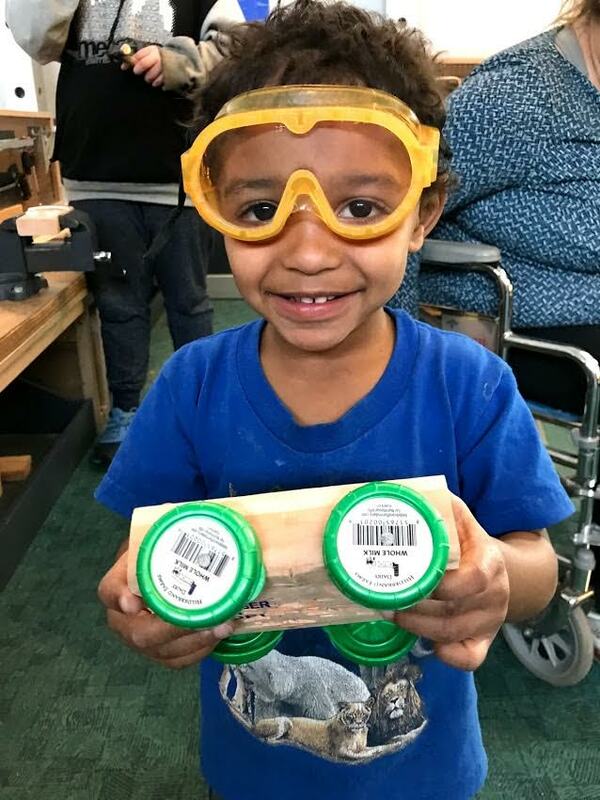 When we hand children a block of wood and a few basic building supplies here at the Kansas Children’s Discovery Center, their imaginations go to work. It’s amazing how much a child can envision. 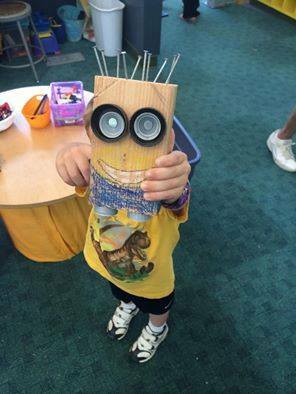 We know when a child imagines creating something new out of supplies in front of them, it’s more than fun. Building teaches kids symbolic thinking, problem solving and creativity. Do you really give small children hammers? Yes! Children with appropriate adult supervision can absolutely hammer a nail. 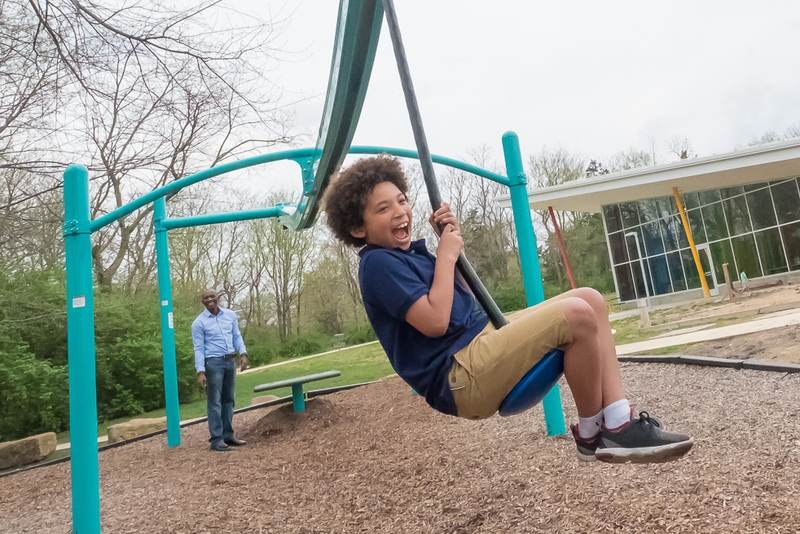 Taking small risks is an important part of childhood and helps kids grow healthy bodies and minds. 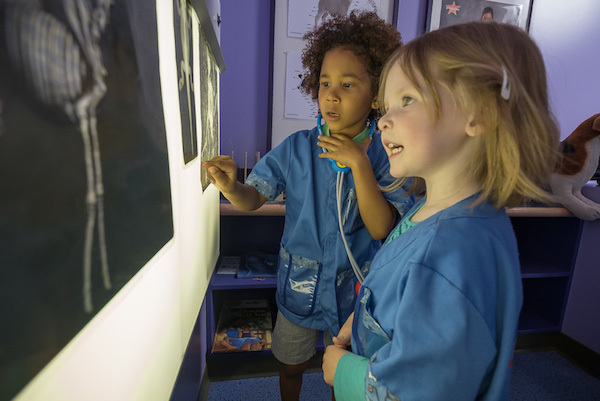 Our real build exhibit gives children the chance to try something new. It’s a favorite of children who visit. But we need your help. Giving children this experience requires 50,000 Nails, 10,000 wood blocks, 6,000 screws and 77 drill bits every year. This year for giving Tuesday, we need you to support this experience for kids. Our goal is to raise $2,500 for building supplies to be used in 2019. 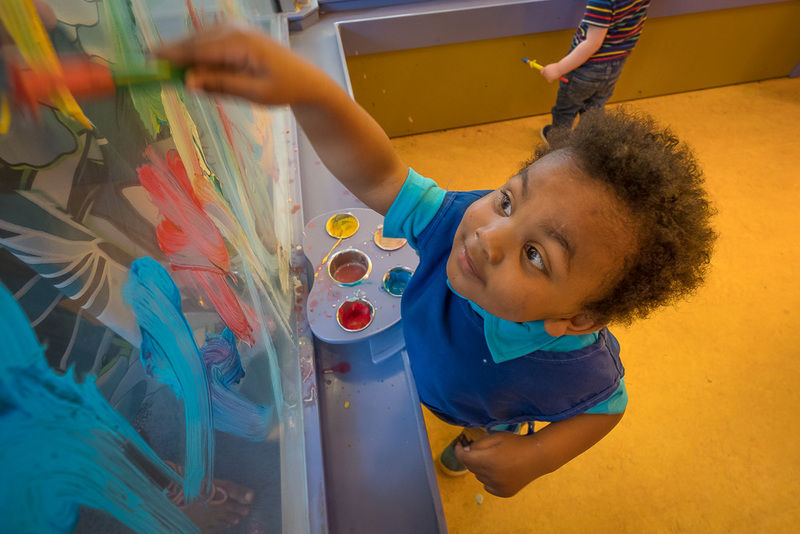 Your support helps us provide rich, diverse play experiences like Build to every child in our community. The support you give today impacts the lives of our community's dreamers, teachers and leaders of tomorrow. Give all children opportunities to play. To donate, click below or call (785) 783-8300. 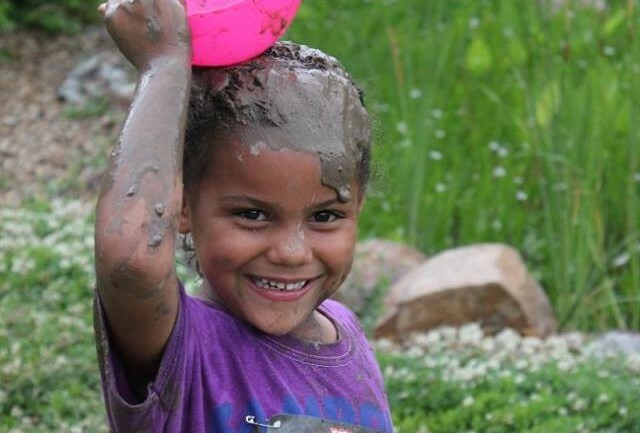 Honor a loved one with a gift to our community's children. 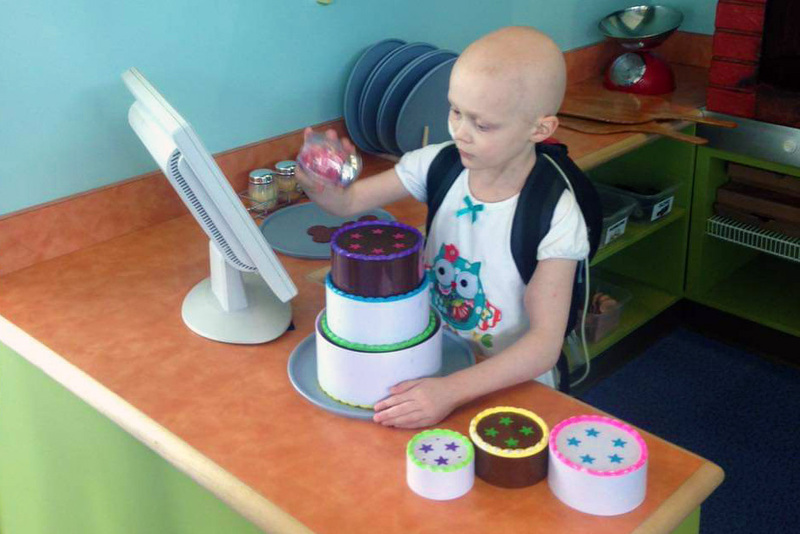 A tribute or memorial gift is a beautiful way to thank someone special. To make a tribute gift, click below or call (785) 783-8300. 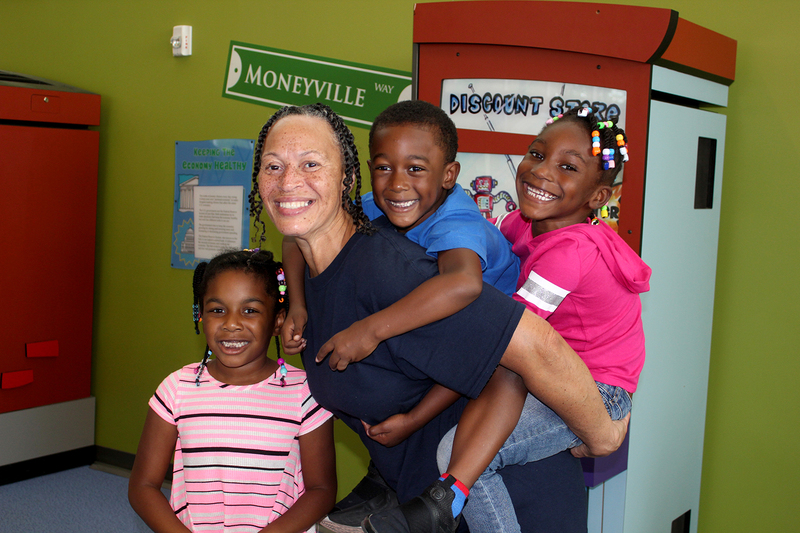 Sponsor an event or museum program to establish your brand as champion of children and families.